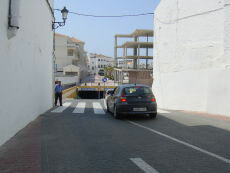 The most central of the two municipal car parks is found at the end of Calle de la Cruz. Follow this street and you’ll find yourself in the municipal car park in the center of town just a stone's throw from the Balcon de Europa and the town hall. 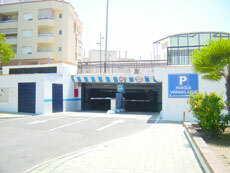 The second municipal car park is found just next to Parque Verano Azul, indeed you access it via this area. This car park is a little way from the center of town however it’s not a long walk. 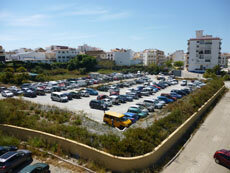 Currently the largest free car park in Nerja can be found at the end of the streets Calle del Puente Viejo and Calle del Ingenio. 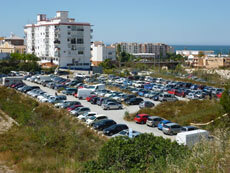 It’s a large open area visible from the N-340 that passes through Nerja. Unfortunately it is the furthest available car park from the center (probably why it’s free) and means a five minute walk.